This is a trip for nature lovers to the largest legendary Carpathian lake Synevyr and one of the most beautiful waterfalls of Shypot. 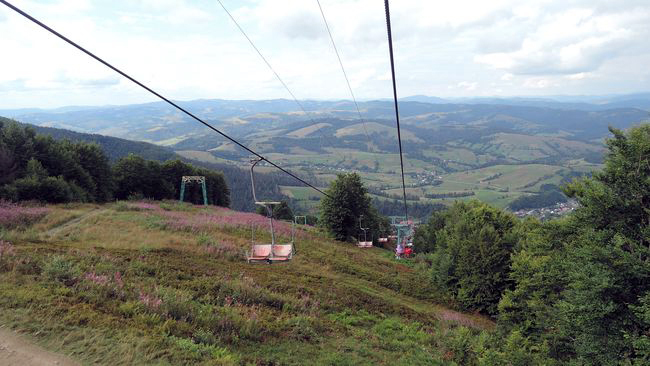 And all the way you will be accompanied by incredible landscapes of the Carpathians !!! Just 3 hours from Lviv you will find yourself in the heart of the Ukrainian Carpathians – at the foot of the array of Borzhavsky Polonin. 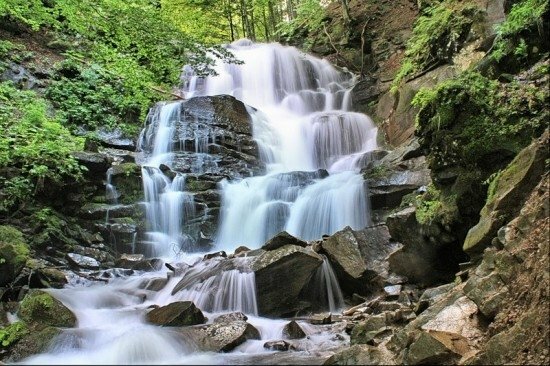 Here is the Shipit Reserve with one of the most popular Carpathian waterfalls. After walks to the waterfall there is an opportunity to climb a chair lift to Mount Gemba and admire the views of Borzhavsky ridge. Then the road leads us through Mizhgir to the National Natural Park. 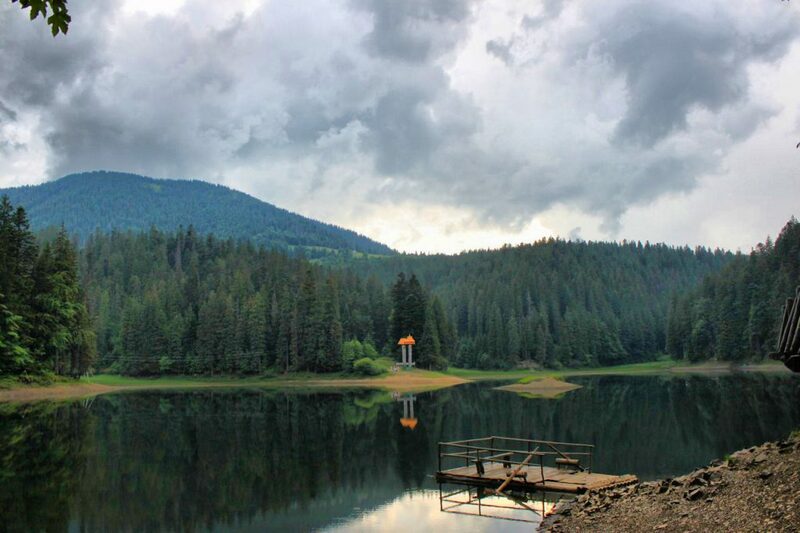 Lake Synevir is considered one of the main business cards of the Ukrainian Carpathians. Due to its crystal clear water, where trout feels good, it is often called the “Sea Eyes”. Here you will hear many other local legends. The lake itself is at an altitude of almost a thousand meters above sea level and leads to a 1200 meter long road. 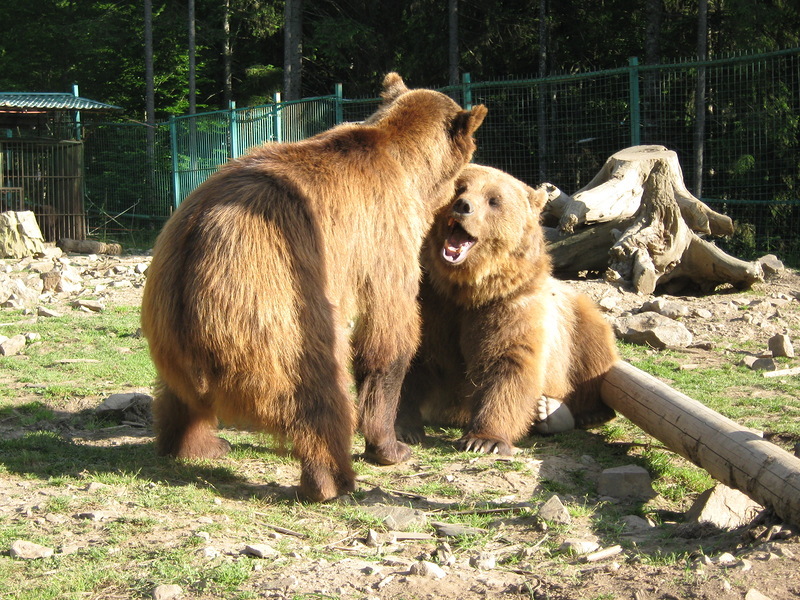 The nature park also has a rehabilitation center for brown bears. Come in to get acquainted with the true master of the mountains !! !